Whilst I am sat happily stitching my sampler with flowers I can not help thinking about the next project. 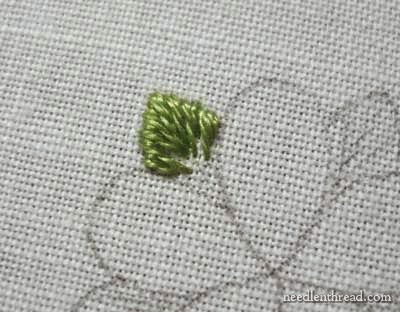 When you sit embroidering and you know what you are doing, you can afford to let you mind wander a little. I am sat designing in my head my next project and it has birds in mind... As you all know by now I love watching the birds in my garden and they amuse me, lots of them have become very tame around me so I have been able over the last few months to sketch some from not far away at all. I feel it is about time some of my feather friend feature in my works, so that is what I have been designing in my head..... The colours and textures of feathers and I am very keen on their features being right as well. 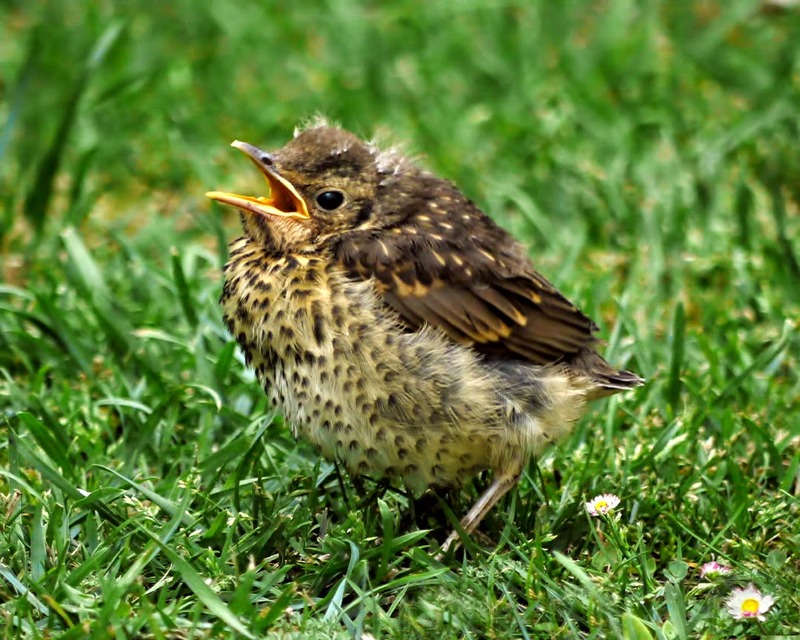 Birds have become very popular again and were so in Victorian times and then went out of favour, but they are back!! I will chose a lovely piece of French antique linen and make a sampler time picture I think or it could be a wall hanging, not quiet decided the final details.... it is all whirring around in my head at the moment, basically I know what I will stitch but not sure what the final product will be. what can be done and that is what I will be doing on my bird wings. Textures are important on something like a bird and I have just the bird in mind for this project that has me very excited to start it. Then when my current project is dropped off to the framer I can come home and grab my basket and begin....... I am really enjoying the sampler that I am stitching at the moment as I watch it unfold and it looks like my design idea I have in my journal, I am very pleased with it and it is coming together wonderfully. Time to grab my embroidery hoop and continue my work.